The saying Rome wasn't built in a day is indeed true in more ways than one. 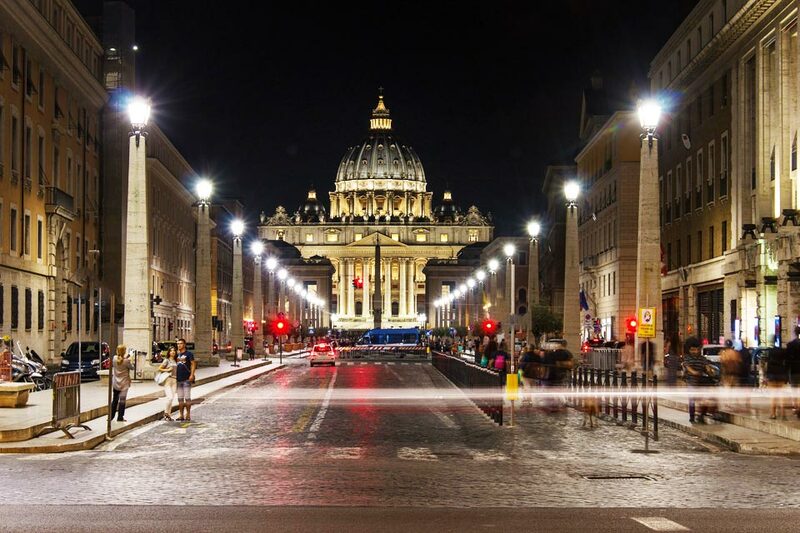 The architectural designs, technology, culture and history are some of the things that make Rome a great place. Its fame dates back centuries when Roman cities were the largest and most developed in Europe. Yet another reason for Rome's greatness is that it was and still is a religious center for many Christians. 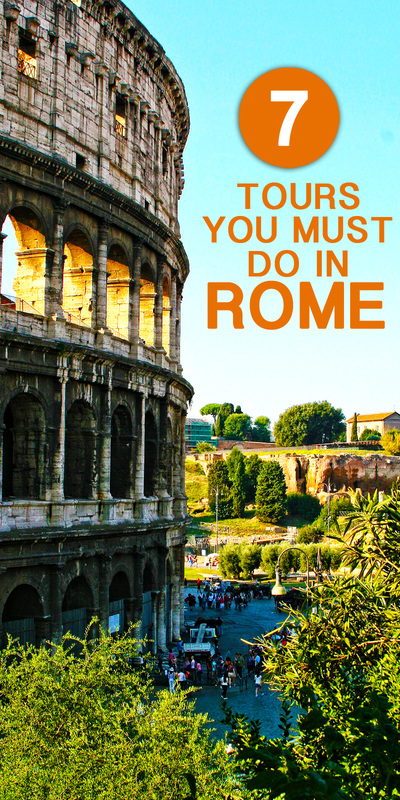 Therefore, when you get the opportunity to go to Rome, these are some of the places you should absolutely visit. This Christian art museum is located in Vatican City and was founded by Pope Julius 11 in the early 16th century. At position six, it is ranked among the top ten most visited art museums in the world. On display are about 70,000 artworks amassed by popes over the course of time. The gallery hosts world famous pieces by Leonardo da Raphael and Michelangelo. Any art lover will be fascinated by the rich history and spectacular drawings the museum has to offer. You can obtain a ticket online to avoid waiting on long lines. Every last Sunday of each month, the Vatican museum is open to people free of charge. Located in Vatican City, this ancient church is a work of art. It was one of the largest churches ever built in the world and it remains one of the most revered catholic sanctuaries. The Basilica is believed to be the resting place of Saint Peter, one of Christ's disciples. The structure is hard to miss as its central vault overlooks Rome's skyline. You will definitely be impressed by the entrance hall of the building. It is important to note there's a strict dress code that must be adhered to; no miniskirts, shorts or bare shoulders allowed. The chapel, initially known as Cappella Magna, is the Pope’s residence. It is also the place where a new pope is elected, and practically all papal activities go on in there. The Sistine Chapel is famous for its interior decor and magnificent ceiling. The walls are decorated with frescoes by ancient architects and are separated into three horizontal levels. The fresco on the left wall depicts scenes from the Old Testament while the fresco on the right highlights those from the New Testament. ▸ Get this tour. How wonderful it is to have the freedom to sight-see at your own pace. If this is your style, there are bus tours that are flexible enough to cater to that adventurous side. You can hop off the bus during the tour, take a detour, and hop back on at your own convenience. The open-top bus gives you a full view of the city plus a local tourist guide is present to answer any questions you may have. It's best to get a sightseeing ticket that expires after 24 to 48 hours. ▸ Get this tour. This is a must see for anyone undertaking Rome tours for the first time. It's an opportunity to learn about ancient civilization and Roman history. It is the largest piece of architecture ever built by the Roman Empire. 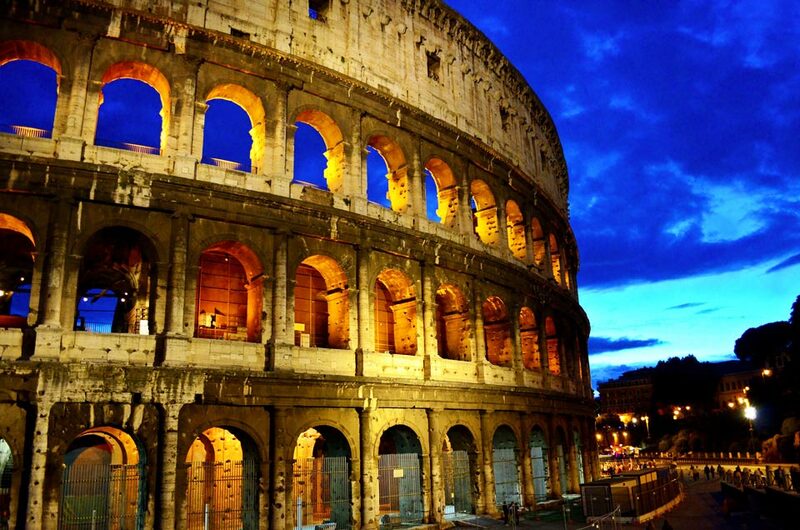 The Colosseum is recognized as one of the seven world wonders. On this tour, you will get a full account of bloody games whereby thousands of people and animals died. The stories of great men such as Julius Caesar and Emperors Augustus and Nero will come alive during this tour. You can book a private tour or collaborate with a tour firm to skip the hassle of long queues. ▸ Get this tour. A train ride to Frascati is only 25 minutes away from Rome. Here you will discover the true taste of authentic wine. The half-day tour involves making pizza, drinking Frascati wine, eating dessert, a visit to a vineyard and so much more. You’ll also learn the history of wine making in the region plus the different levels of wine production. Most of the wine tasting sessions have a sommelier to guide you on the distinct characteristics of wine. The tour is scenic, with landscapes changing from urban to countryside. ▸ Get this tour. Since when is a tour complete without trying out local cuisine? All foodies will love the taste of Rome’s local food. The 4-hour evening walking food tour will give you the opportunity to savour a variety of mouth-watering food and wine. You will sample real Italian pizza and pasta, rare meats and cheeses and of course Roman street food! Have a local guide by your side to show you around. Make sure you mingle with locals as they have so much to offer that may add value to your tour. ▸ Get this tour. 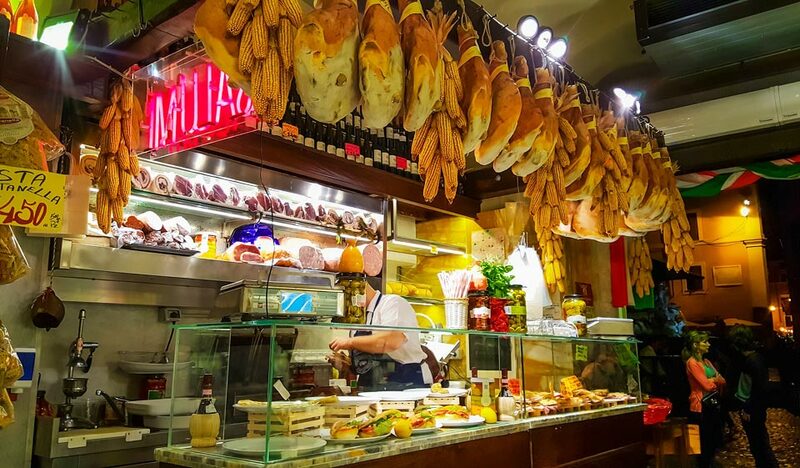 A variety of food on display at a delicatessen in Rome. If you fancy an island trip from Rome, Capri is the place to visit. There's a lot to see and do on the Island. A typical trip will involve a drive from Rome to the Mediterranean Coast, followed by a boat ride from Naples to Capri. Once there, make a visit to the renowned Blue Grotto or Anacapri then finish up with a delicious lunch at a local restaurant. ▸ Get this tour. Take one day from your trip to visit the Tuscan region. Located in the rural parts of Rome, the hilly towns of Montepulciano and Pienza will give you a relaxed feel like no other. A local tourist guide, who is familiar with the area, will be an asset during the tour. 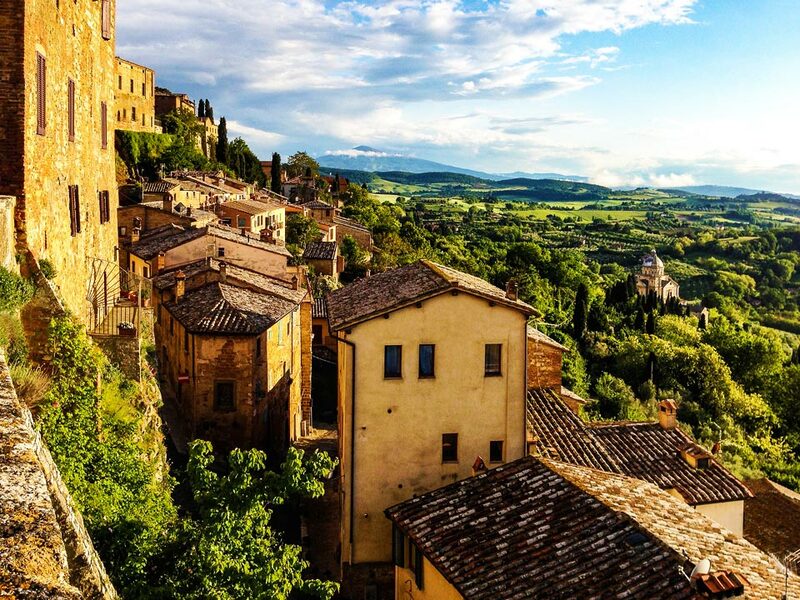 Make a stop at Montepulciano; this town is known for producing fine wine. There are plenty of vineyards around that area and a visit to one of them can be arranged. If you love food, check out the shops for authentic cheese. ▸ Get this tour. Montepulciano, Tuscany. Known for producing fine wine. A trip around Rome is a dream come true for anyone who is adventurous and has deep love for art and culture. It’s good to plan your trip in advance in order to have the time of your life. Have your itinerary ready, pack all the necessary documents and keep an open mind. If possible, use your phone's camera to make sure the moment goes down in the sands of time. Have you ever visited Rome? Let us know what you thought about the city.